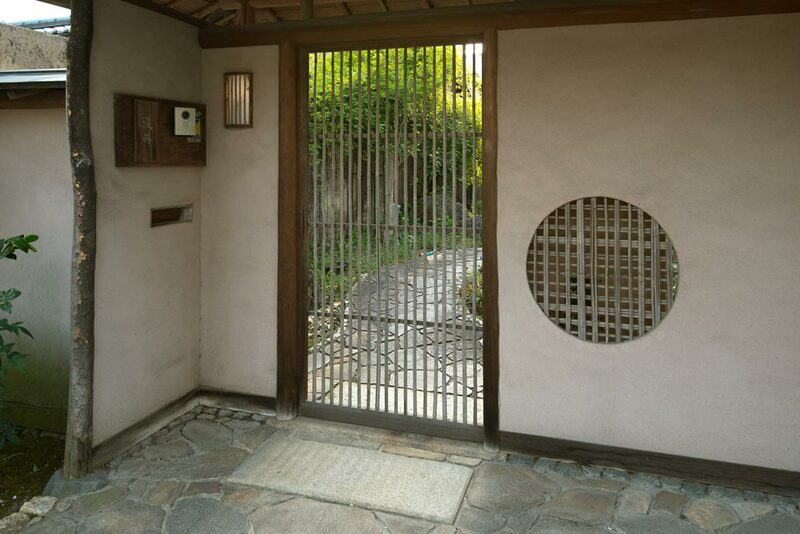 A visit to a traditional Japanese home often begins with a wooden gate that is the entrance to a small garden. A rock path leads from the gate to the front door. 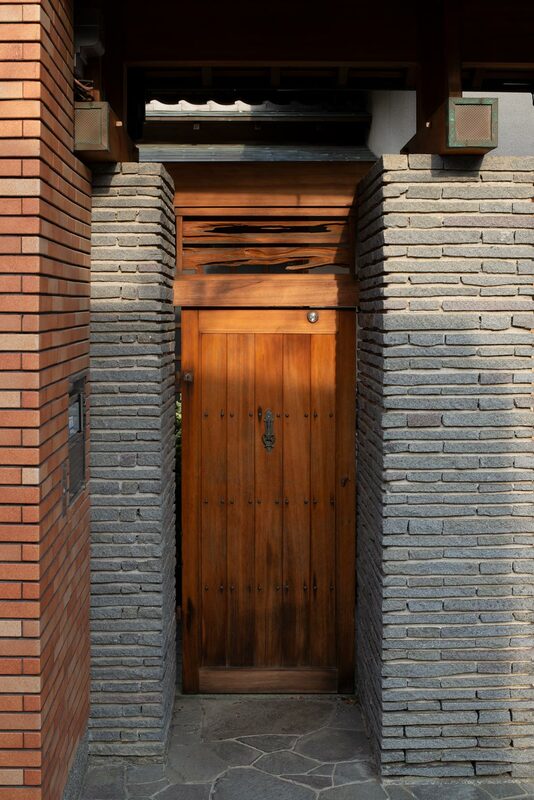 We were charmed by these gates, so we decided to make our own from a standard cedar gate. 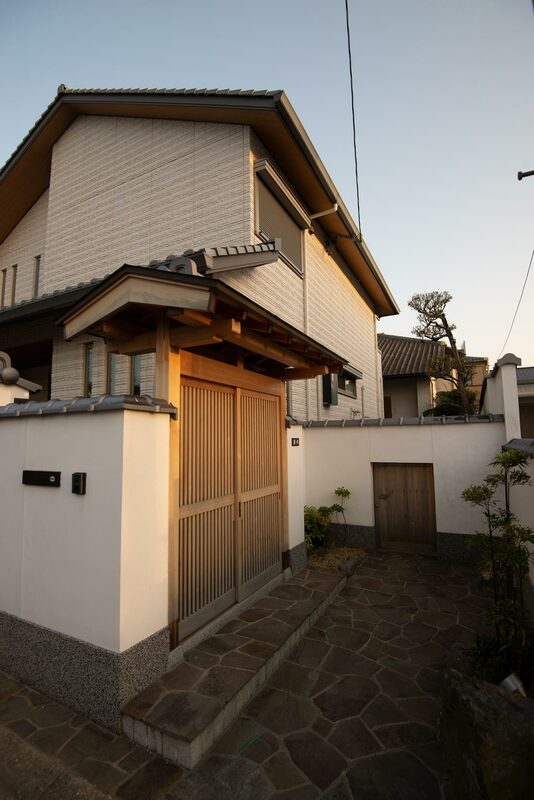 Our gate is shown in the photo above. 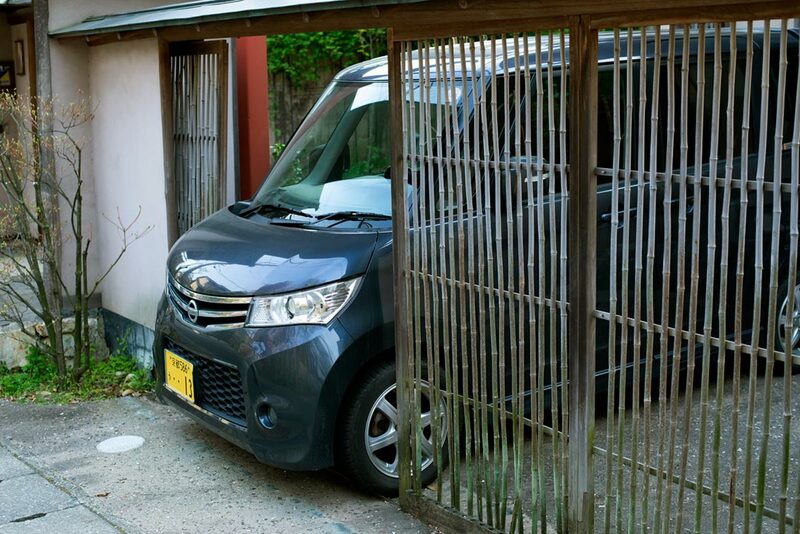 Japanese gates are made from the simplest of materials, so we decided to do the same with our gate. 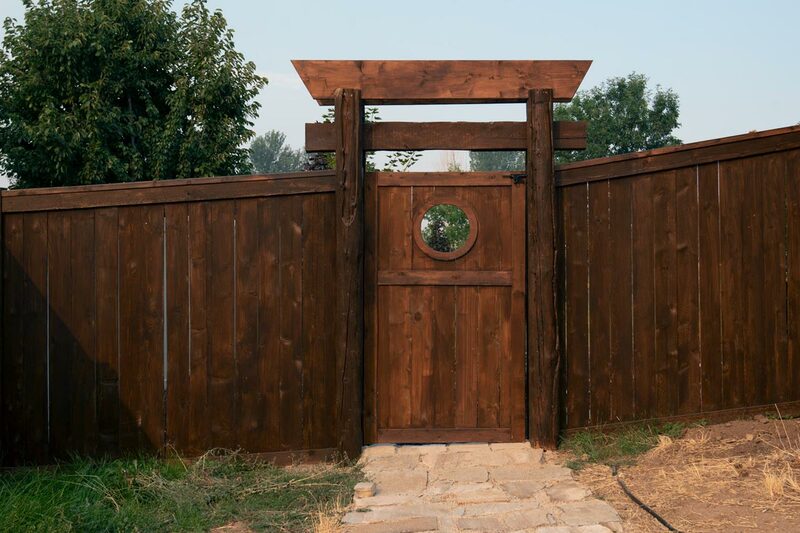 We built a wooden gate out of standard cedar pickets and two by fours, and then embellished it with a round window and a tori gate-style frame made of four old reclaimed logs, a reclaimed crossbeam and two x tens for the top. 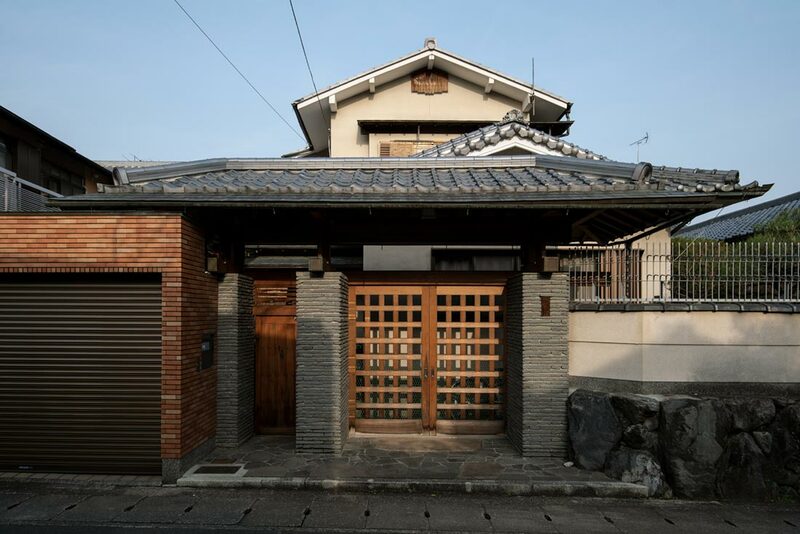 Forrest and Donna Anderson are writing a book about Japanese Design and a book about building with reclaimed logs.